I know, I know. Drainage concerns are about as fascinating as watching paint dry, just less so. In my frantic efforts in this blog to allow you all to peer over the shoulder of what a landscape designer/installer faces however, I would certainly be remiss in not giving this “take”. In any thorough look at landscaping, omitting this issue of how we face and what we do with the accumulated water from rainfall (and other sources) on the strips of land as large as we deal with would be pretty uncivilized, frankly. The fact is, it is the first thing we ever look at. Bar none. So bear with a shovel-wielding, backhoe-driving contractor for yet another teeth-grinding trip through the uber-fascinating world of drain water. Zzzzzzzzzzzzz. The creek bed drain below is taken from the same example project I featured in Part I. As mentioned, these items posed a pretty splendid solution to the larger issues of how to deal with rainfall on the landscape. Generally sloped to receive runoff, these channels allow water to leave the project, en route to safer and less destructive places. Other projects also have in-built reasons for drains and, frankly, most of them we won’t see. 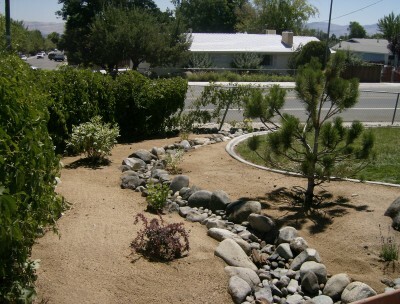 The issue is to either make a drain system organic with the design or to hide them. 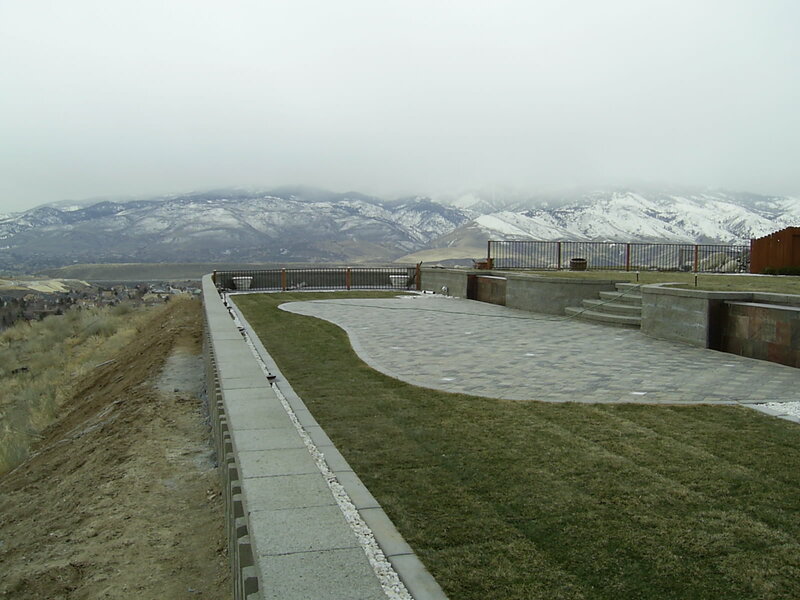 Since drainage is a strictly functional problem, and landscaping designs are such cosmetic enterprises, it is often better not seen nor heard. The point with all this is to appreciate the respect one needs to maintain towards rain, snow and all the potential problems they can present. Water trapped under a home can bleed it’s humid evaporation upwards, causing mildews and molds which are unhealthy and foul-smelling. And, unfortunately, not all homes are constructed with adequate drain systems surrounding their foundations, another vulnerable point in water issues. 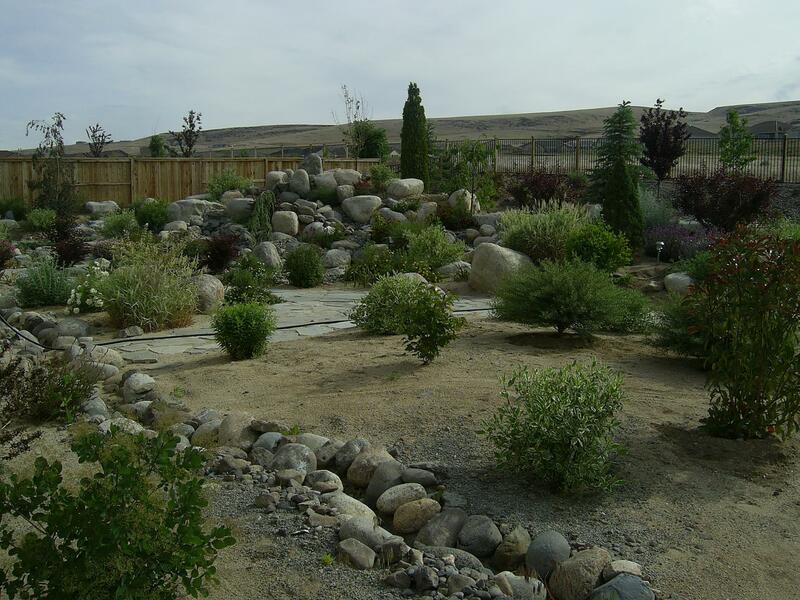 What I have found is that we landscapers have become one of the rectifiers of these problems – and, as time has gone on, perhaps the only possible ones outside of calling the home builder back to reshape the entire property. So it became something I consider almost foremost when I analyze the possibilities and challenges of any project. 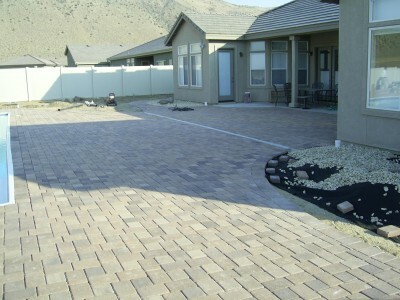 Generally, of course, we slope all patio and walkway surfaces appropriately, usually at a 1-2% slope. This takes the water outwards away from problems. But what then? Taking the water away from a home is important as it can be, but what about when water is directed away from a structure towards another structure, such as a free-standing wall? The amount of pipe under this entire edifice shown above and below, from the two waterfall systems to dealing with both walls, measures in the hundreds of feet. The hidden drains and their sources measure in the smallest percentiles of slope but are enough for water to find and then get conducted away. 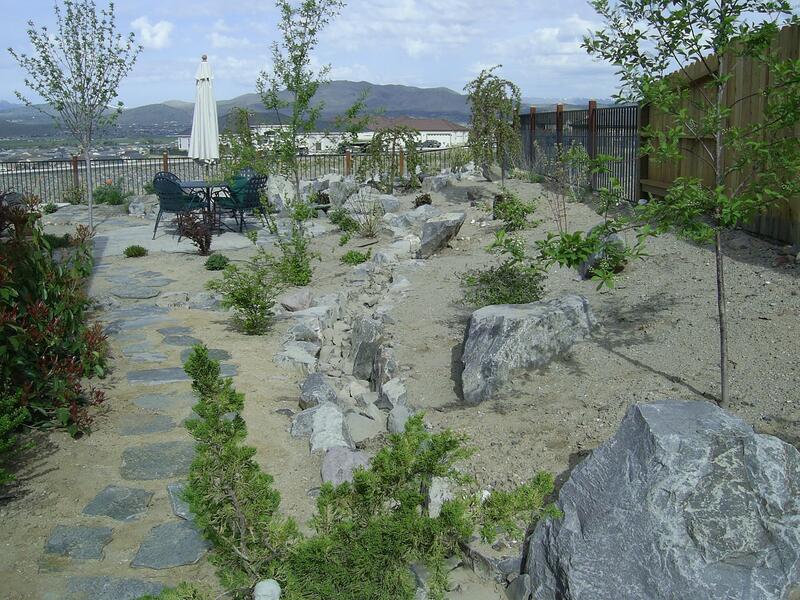 We managed to hide the collection points for runoff possibilities in this project well enough. After all, rocks can hide a multitude of things. But there is another entire problem facing the catchments – its final emergence. Where does it go, if not the street? What we found on this project was that we had to disperse the runoff enough to keep from eroding the hillside to the rear. That required yet another measure of construction all on its own. Some drains are as straightforward as they can be. We will often just simply run a water test and see where it tends to go. Who woulda thought??? 😉 On the creek bed below, we found an easy solution that looks good and actually adds something to the landscape, generated from the driveway behind it and its collection point. Simply put and very obviously, this one just runs off onto the street. That about wraps up my drainage spiel. I have some fresh paint on our fence out back I need to get back to watching dry. God, this is a great day! Where’s my beer? Roovveerrrrr!! Darn that dog. What do we mean by this term? What is drainage, a term we see referred to often but which many don’t entirely comprehend? Simply put, the term “drainage” refers to the dealing with any water that makes it onto our land. Now this could be irrigation water, rain water, snow or even accidental flooding from such things as broken water pipes or problems from neighbors which no one ever forsaw. I have pointed out such a problem in an earlier post, where the dimensions of problems a neighbor supplied were large enough to imperil an entire 5 acre project. 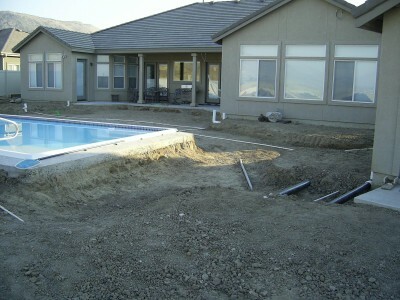 In the picture above, we see the extent to which we attend to drainage issues. All the larger white and black pipes collect water from the patio we will install above it. (The other pipes are either irrigation lines or electrical conduits). Some function to collect (the white pipe which will be the ends of a “Channel Drain” system we put in the middle of the patio) and some merely to conduct (the black pipe) water down and away to an appropriate spot where it goes into the street out front. 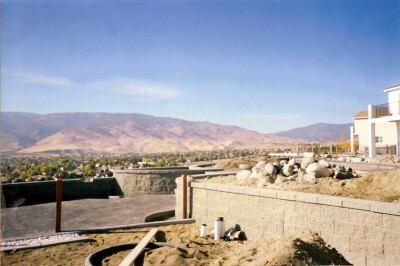 The white extensions – capped in the picture below – closest to the house are for the eventual gutters, which will also conduct water from the roof into the same black pipes. 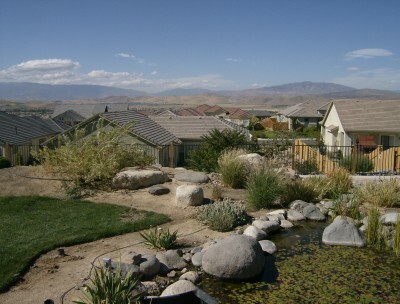 Generally speaking, the current law of the land is that each home and property is responsible for their own water. 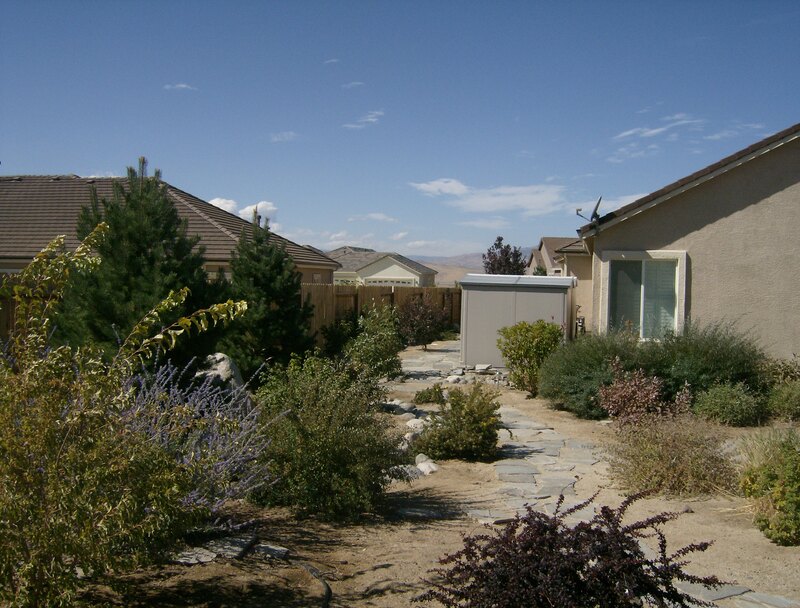 What this implies is that the property owner is liable for any damage resulting from the run-off from his property which affects a neighboring property. This is typically the focus of the law. The bottom line for designers and installers such as myself is to find some way of conducting the water to a catch basin or storm sewer so that the entirety of our problems are thus “internal” if at all. 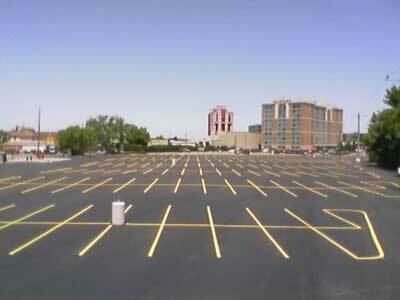 Almost all properties provide for this at the time of sale. It may be that they supply a 1% grade via a “swale” or a “scooped out” trench, but that is then what you have. The fact is, it is enough, although extremely exacting for professionals. Flat lands still need to be drained because even they get rained on. If a substantial amount of runoff ends up piled around the basement window of a neighbor and there is tell-tale evidence it came from your land, then you will at best share liability for any damages from the basement flooding. 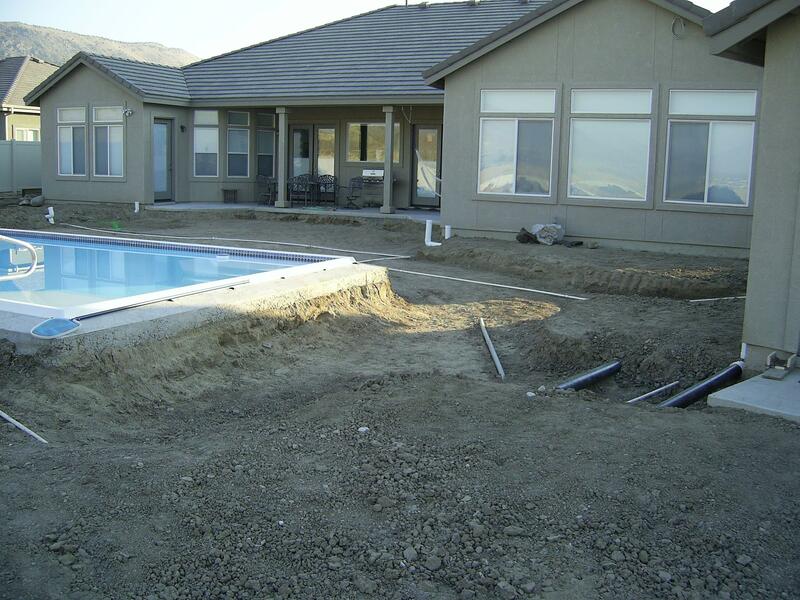 Another very fundamental feature of drainage is to keep the water away from your home – your investment. We always slope the ground away from the house. This is an absolute “given”. It also applies when constructing any patio, sidewalk, gazebo or any number of other projects, all of which must provide for what we call “positive drainage” away from the house itself. There is no reason really to explain why. So what then? How do we do it? What I have always liked doing – where possible – was to create a small creek bed, suitable for not only conducting collected water to a destination, but also to actually capture it. In the picture above the house is actually quite close on the left hand side of this picture. 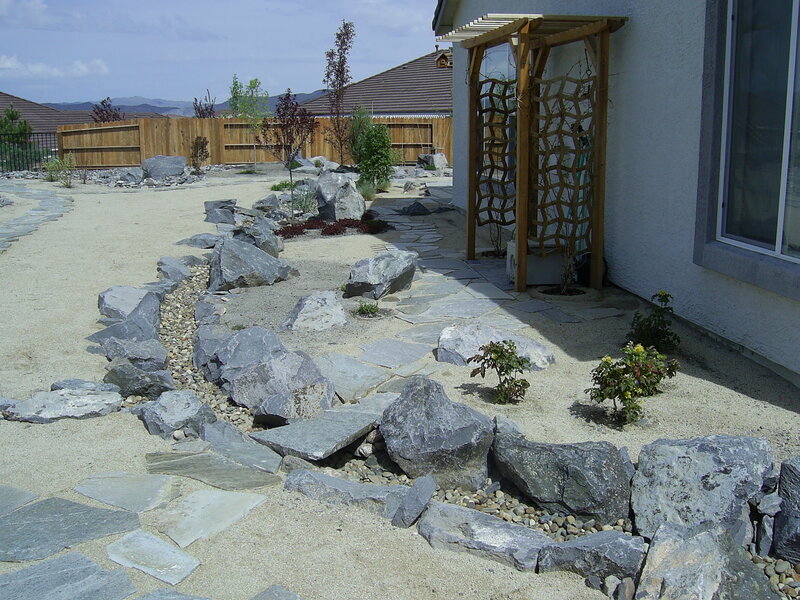 This small creek bed thus circles the home, with the ground sloped to appropriately collect and take away water from rain and perhaps the overflowing water feature shown in the background, if its automatic filling system somehow screwed up……..(it happens, lol. 😉 ) Or also, say, if a valve sticks in the irrigation system and the water just doesn’t stop. Measures like these can prevent small disasters from becoming something worse. 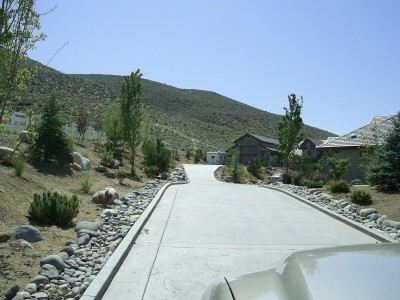 Here – let’s follow this creek bed around: (This, below, is a view taken farther out back by the fence which shows how we also supplied drainage, not just next to and around the house, but also from the very rear of the property forward, out to the street. 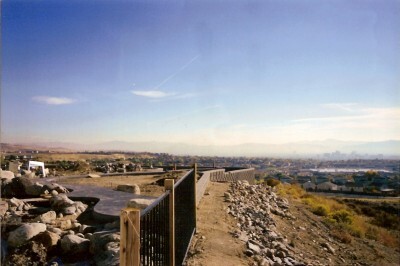 Notice the creek on the left. It joins with the creek in the above picture (shown by the shed where the picture was taken) for its journey to respectability.) It’s actually gotten nicely overgrown, hiding this feature more, but it is visible beneath the branches. 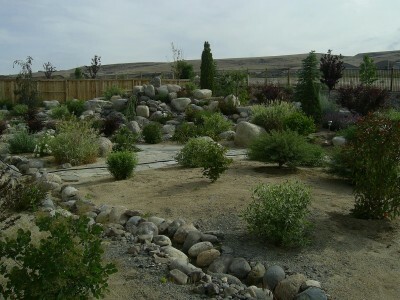 Those small creek beds were a dynamite solution to an occasional but very serious problem. As dry as Reno may seem, it does indeed collect some dreadful amounts of rain and snow. It mmight have only gotten 7 inches a year of rainfall, but I swear it all came at once. Today – this morning – I was thinking about how lucky I am to have the friends, the family I have and the life I have led. I reckon I have dodged my share of dreadful misfortune. I mean, I have also had some of that. But I am still lucky. Who knows what I truly deserved, in the end. My essential Denial is handy and applicable here, and I am sticking with that. It’s just a sentiment, in the end, nothing more. But I suspect I also live for sentiment. Tacky, simple-minded and a clumsy attempt to love others around me and to compel them to love me, I am not sure I care whether someone doesn’t care for all that. I am stubborn in my resolve to spread some emotion. All the pictures in this post enlarge with a click, providing great detail and explain as much as the words themselves. The problem is if you click while the song is going on, the music will stop. Yes, this is a true First World Problem! Back to water – here’s a wee bit of it now! 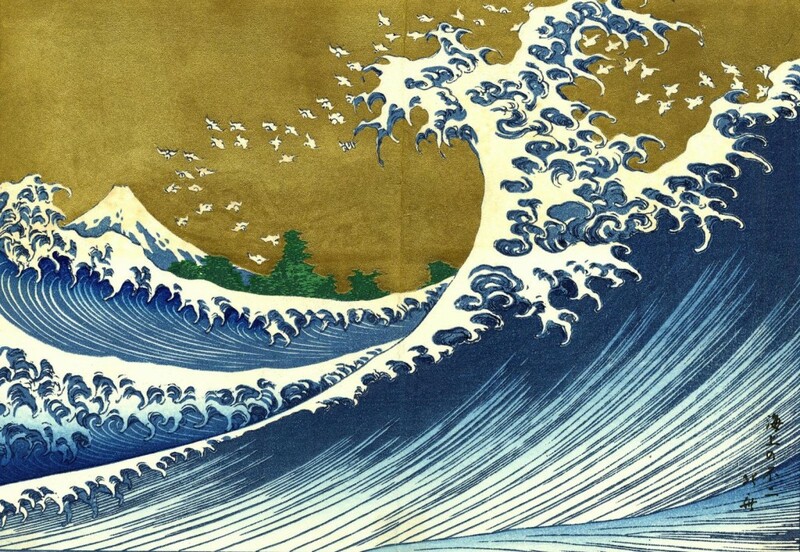 Thank you, Hokusai!! How nasty would this scene look in your front lawn? Recent storms here in Louisville have acquainted me with some local issues of drainage which some folks encounter with real regularity and sometimes even sad results. The one interesting similarity that the local climate has with, say, a desert town like Reno, Nevada where I also labored, is in the occasional deluge. In the North West, the “deluge” lasts 7 months – it is just consistently raining, often all day resulting in a quarter of half inch of accumulation – certainly enough to get you wet and definitely enough (take it from yours truly) to make real honest-to-Gosh mud. Oh, it can get serious. They sometimes get a 2 inch day. But we recently had a 7 inch day here in Louisville and it didn’t even rain all day! We’re talking rain drops that could pull a covered wagon – or destroy one. It brings to mind efforts we always considered in our constructions. Where the heck does the water go? In these days when lawsuits over property lines commence at the drop of a hat, water and retaining it on one’s property have become more and more important. There are regions where people have been sued over their neighbor’s lack of control of their property’s run off – and, the truth is, it’s honestly the way it should be. I once did a huge project of 10 acres where the uphill neighbor lost control of his retention of water and it resulted in the flooding of nearly everything we had constructed down below. 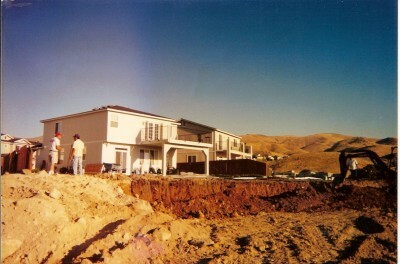 The place was inundated with torrents of mud and debris, ruining about 3 months worth of hard work. I should also add – it got expensive. Fortunately, we were able to redo it to some degree but we now faced an additional concern of the event happening again, no matter what the neighbor tried in his attempt to resolve the issue for the future. 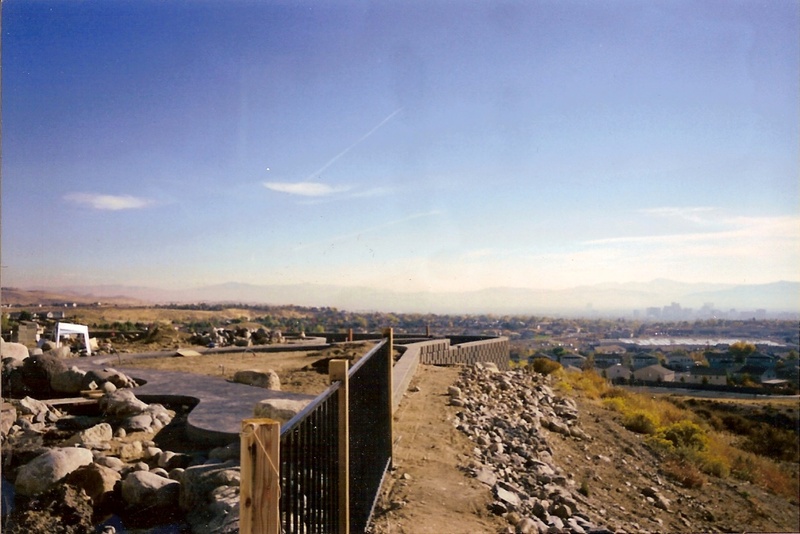 In places where new developments flourished and bumped into each other in the process, like Reno, the land provided is nearly wholly flat with bare percentages of fall, generally 1-2 %. 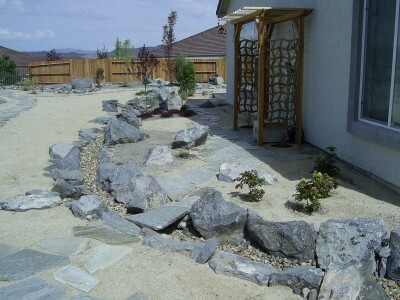 This required some creative solutions which often ended up being interesting landscaping special effects, introducing dry creek beds into the mix in a hopeful bit of artistic style. 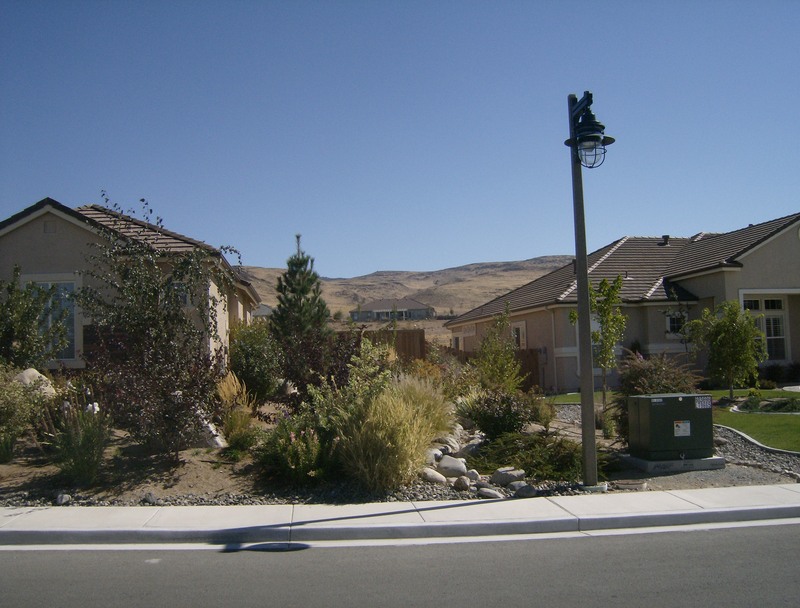 Sometimes these small drain courses intersect in a strange bit of mating complexity, forming junctions and joining forces to conduct water away from homes. 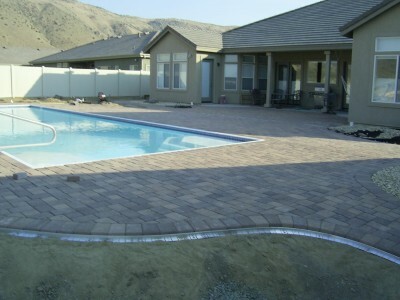 Take a look at this patio as we approached the base-rock elements for the eventual pavers to go above. 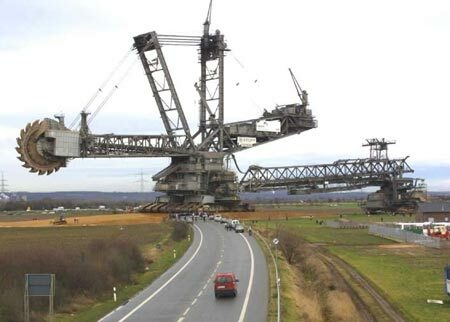 Note the number of pipes involved – and bear in mind, this is very flat land, nothing like he dimensions of re-working and over building that occurred at the more problematic site above. Notice the larger pipes in this picture, both black ones and white ones. (Smaller pipes, of course, are for something else, either irrigation or conduits for electrical services.) The 4 white pipes nearer to the home are drain pipes which either catch the rain from gutters or else catch the water we channel to them via this drain system shown below called a “channel drain” – where we purposefully slope the bricks away from the home into the drain, or else do the same, back from the pool. Indeed, even the driest landscape effects – pure desert looks – must be drainage-aware. 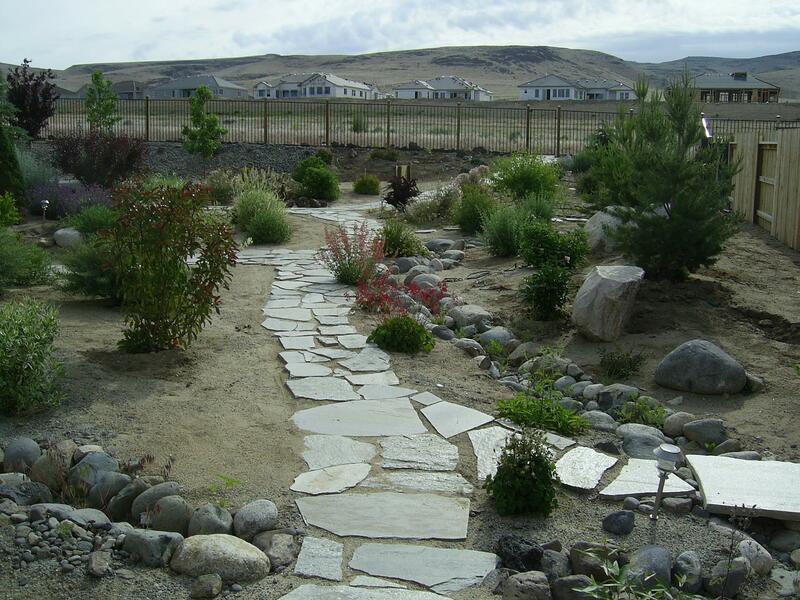 This meandering dry creek reveals our efforts to plumb even the most inhospitable-appearing plot of land into a manageable and drainable situation. And here, it runs the other way, in a virtual loop, both systems draining back yard ground water collected from rainfalls and snow melt down, around the home and into the street out front. In landscaping, literally everything slopes. Water is truly The Man. It determines so much more than meets the eye. Stuff like those pipes shown above represent a day’s work, some definite expense and will never be seen after the pavers are placed. 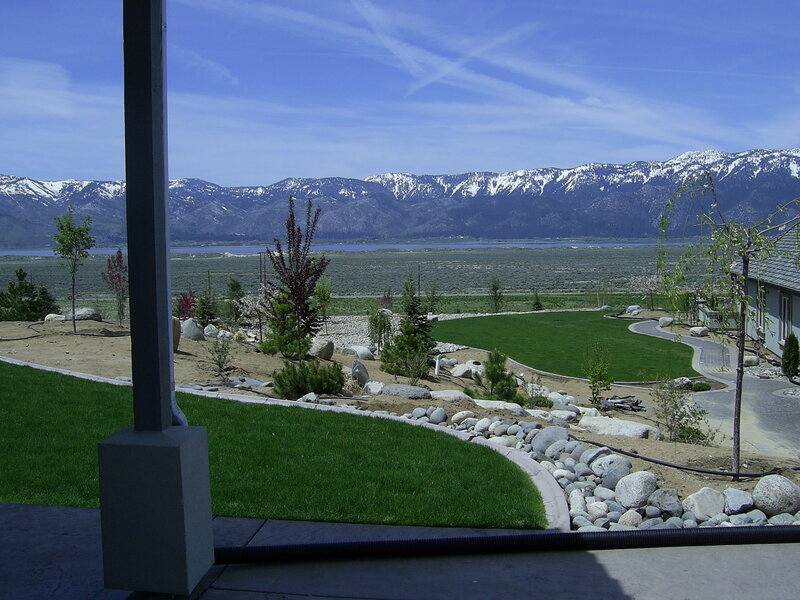 It is also one of the many reasons one tells a client – “Landscaping is 80% preparation and 20% finishing.” We make messes but we actually don’t do it for pure recreation. A Landscape Architect friend of mine in the UK sells root barriers online among scads of other things. Ofer reminded me recently of something I had once taken huge care to deal with, back when I was working in the close confines of cities and suburban commercial projects. 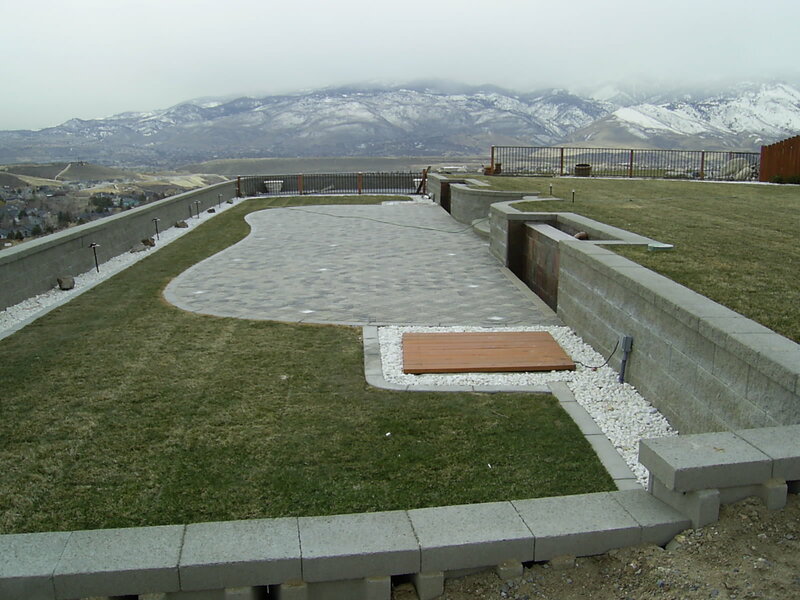 These projects were all just rife with restricted spaces and gardens over underground parking structures and they all found some relief with this new great product: Root Barriers. I recall using some of the very first large plastic and very strong root barriers in Monterey, California, in a new parking lot hard by the Monterey Aquarium. 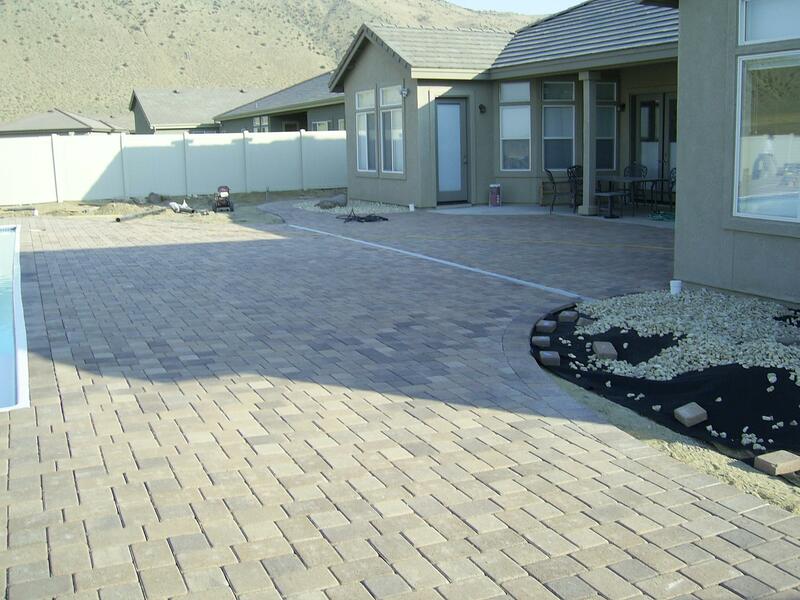 This was the first of what proved to be numerous applications of this handy and extremely effective material. 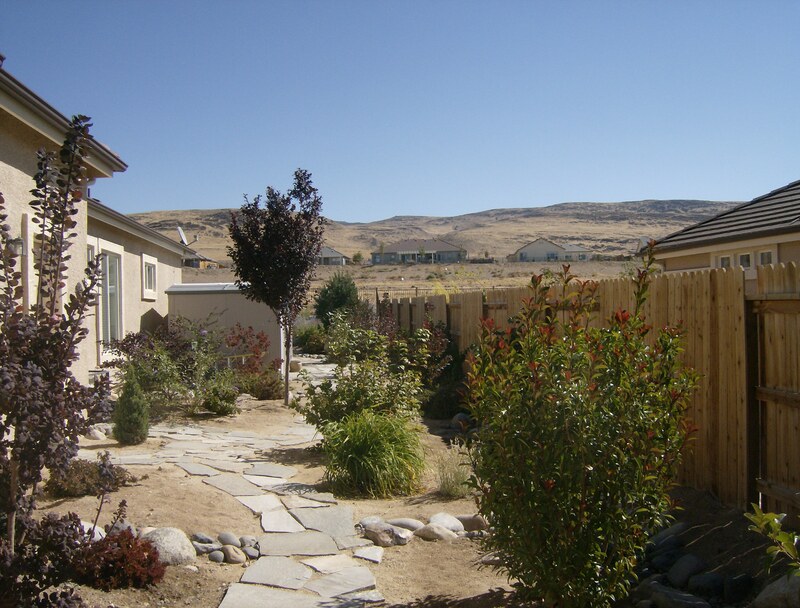 Root barriers are used to contain the spread of tree and shrub roots in order to protect other facets of a landscape from heaving and losing integrity. Easily-expandable large sheets of durable plastic now encircle the roots of trees up to 6 feet in depth, forcing the roots ever-downward in their search for water and feeding. Root Barriers have only been developed formally since 1975. Obviously, efforts to control root growth have always been born closely in mind – all sorts of applications and efforts in the past have included concrete barriers/planters which we poured-in-place as well steel barriers and other efforts, typically always fighting the imperial instincts of expanding nature. It took the wonders of plastic to make this entire new field a more amenable and far easier task for installers and planners. We arrived at something like the above as a desired direction of root growth. We have since found that it is entirely possible to get there using the simplest of devices – a plastic panel, attachable to the next or simply rolled out and pre-measured – expandable and wrapped a reasonable distance around the tree or plant. 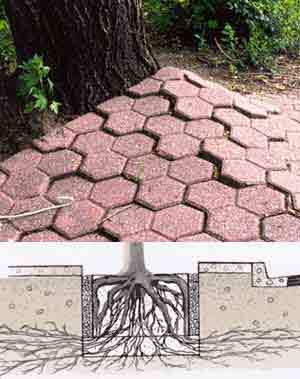 Thus, not only does the barrier reduce the damage from expanding roots, it also has a lot to do with the emerging shape of the young tree above the ground. A result usually results giving a more columnar tree – at least until the tree’s roots expand and find what they need down below the barrier. 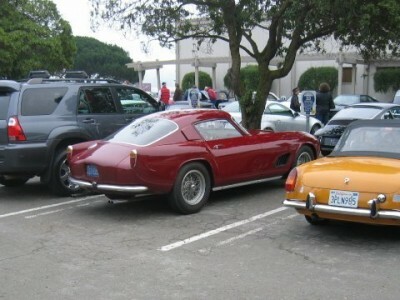 Not too pretty, is it – the one below, I mean? Well, at least they don’t have to worry about maintenance! The below is what I like to refer to as a gardener-free Zone. History: Once these controlling mechanisms became wider known, suddenly a raft of possible applications presented themselves. 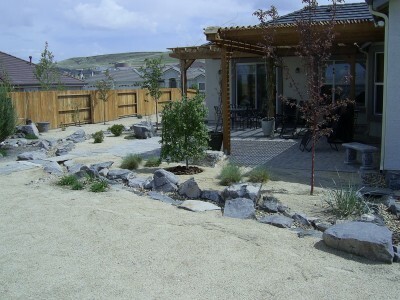 Suddenly bamboo could once again be specified for landscapes. Other ‘rhizoming’ plantings which are voracious and famous for it also became possibilities. It honestly did open up some real new and interesting possibilities. It’s truly amazing what a strip of plastic can do. Plumbing: And not just plumbing, either, but all features of house supply of services, from water and waste to electrical and cable can now be protected by the insertion of such a simple and elegant solution at the face of these mechanisms, or just around the potential invaders. 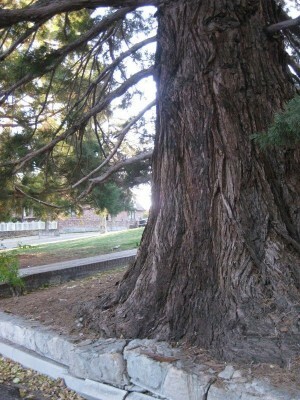 By directing the roots downwards, suddenly the invasions of Birch, Willow and other water-seeking suckers and trees becomes moot.